The sheep hunter is willing to climb until his lungs are bursting, to walk until his legs are dead and weary. There is no halfway. 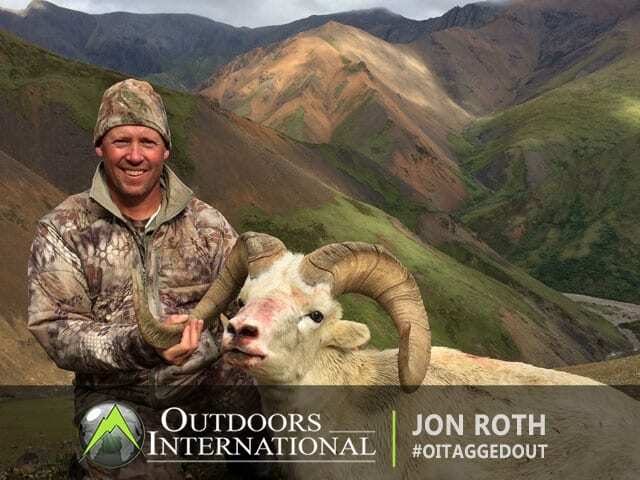 Dall Sheep – The least difficult and least expensive North American sheep to hunt. Desert Bighorn Sheep – After their populations reached the brink of extinction, populations have since stabilized due to conservation efforts. Their decline was due to overhunting, habitat loss and disease passed on from domestic livestock. In the last five years Arizona is responsible for 29 of the top 100 sheep killed, Mexico has 17 entries and Nevada also has 29. Rocky Mountain Bighorn Sheep –Most hunters play the waiting game for Rockies and hope to draw a tag and either go self-guided or hire an outfitter in the area they drew. Stone Sheep – Stone sheep hunts are available in northern British Columbia, into the southern Yukon Territory. A Fannin sheep is usually significantly lighter, but is technically still considered a Stone sheep. Their habitat is generally a little steeper and more rugged, but other than that, they are quite similar. “Sheep Hunters are Romantics, who love high places and solitude. To them the wild ram embodies the mystery and magic of the mountains, the rocky canyons, the snowy peaks, the fragrant alpine meadows, the gray slide rock, the icy dancing rills fed by snowbank and glacier, the sweet clean air of the high places, and the sense of being alone on the top of the world with the eagles, the marmots, and the wild sheep themselves. Frustrated because you can't draw a sheep tag? Maybe you should consider an Aoudad hunt. Aoudad are free range in Texas, don’t require a tag, and a genuine, real deal, no kidding, sheep hunt. Contact us for more information.